Critical theory has always been something of an undisciplined discipline, where writers have a freedom to express themselves from a multitude of cultural or philosophical standpoints, drawing upon scores of academic influences and integrating supposedly contradictory or oppositional ideas. Critical theory is famously difficult to categorize, defined rather through concepts of plurality and diversity than one straightforward view or ideology. It is a movement that endeavours to analyze and discuss cultural structures and meanings rather than espouse its own. And to a newcomer, this can feel daunting. 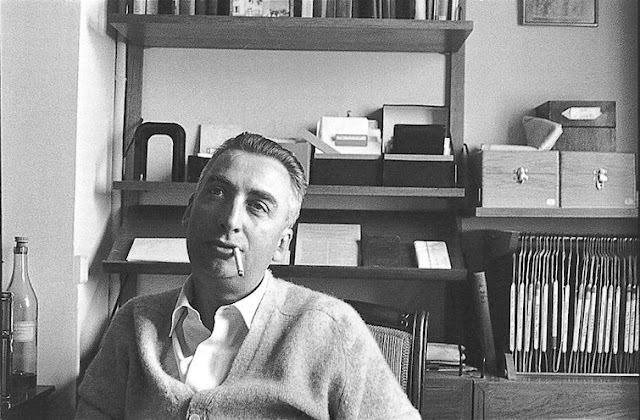 After spending some time reading critical theorists and cultural critics, Roland Barthes came like a breath of fresh air. His approach was deceptively simple. Through essays and newspaper articles he began to discuss every-day cultural phenomena, from traditions to events to common household objects; in doing so, he gradually woke people up to the way meanings and cultural values are circulated in a given society. One of the aspects I loved most about Barthes was his insistence on an analysis of the common, the mundane, and the every-day. For Barthes nothing was so significant as the seemingly insignificant. And for me this felt like more than just an ideological liberation, more than a way of understanding what makes our societies tick. It was a way of engaging with the so-called real world in a way that everyone everywhere could do. For me, what is perhaps most engaging and inspirational about Roland Barthes is his insistence on being himself. Not only did he go out of his way to discuss the ideas and themes that interested him personally, but he was willing to share his personality and his character through his work - if only to exhibit its culturally-composite nature. 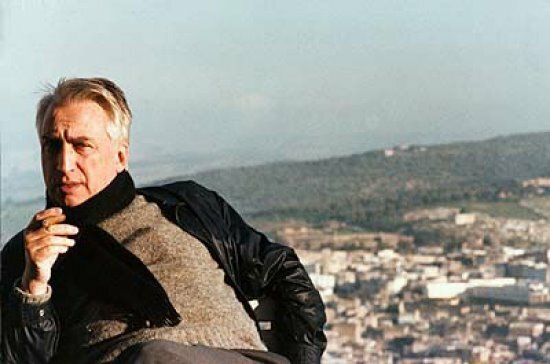 I recently read an interview with Barthes entitled 'Twenty Key Words', where the cultural theorist was asked to comment on ideas, concepts, people and things that were most important to him. There are some fascinating and insightful remarks, but what strikes me most of all is his candour. 'My reading schedule is not at all a regular and placid ingestion of books. Either a book bores me and I put it aside, or it excites me and I constantly want to stop reading it so that I can think about what I've just read - which is also reflected in the way I read for my work: I'm unable, unwilling, to sum up a book, to efface myself behind a capsule description of it on an index card, but on the contrary, I'm quite ready to pick out certain sentences, certain characteristics of the book, to ingest them as discontinuous fragments. This is obviously not a good philological attitude, since it comes down to deforming the book for my own purposes. Barthes has written many essays, articles and prolonged discussions on critical and cultural theory, but the most important lesson his writing has taught me is the importance of questioning the things I take for granted, and to be myself.